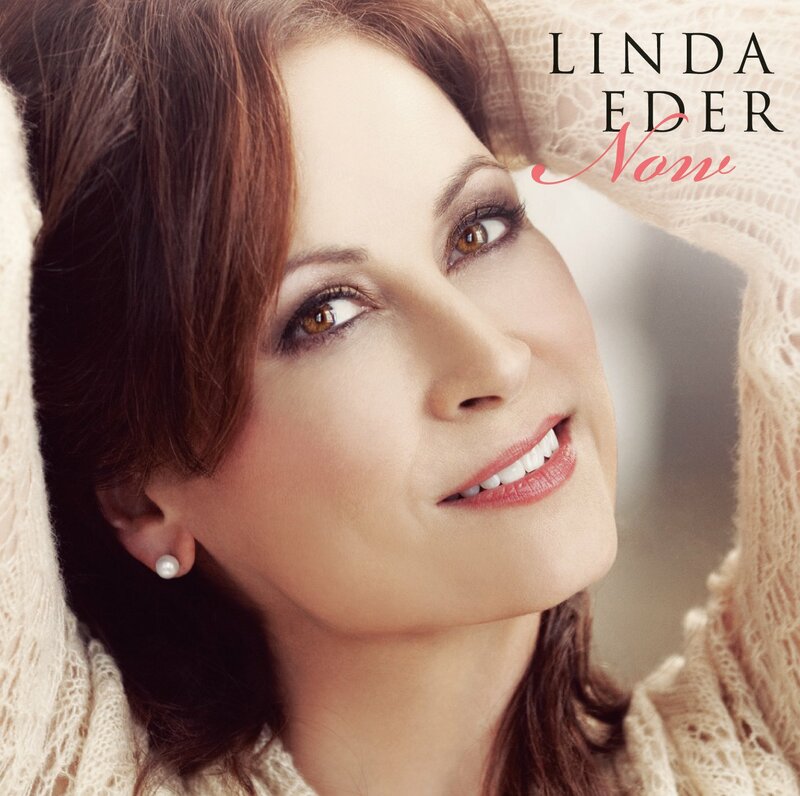 Linda Eder, one of the greatest contemporary voices of our time, reunites with Frank Wildhorn on Now, marking the musical return of this legendary team. After six years apart, Eder and Wildhorn collaborate to recapture the magic that began over two decades ago with the international smash hit, Jekyll & Hyde. Linda’s voice is the perfect compliment to Wildhorn’s compositions and Now is the album the world has been waiting for. Now features signature Wildhorn music in collaboration with many of the acclaimed lyricists he has worked with over the years including Leslie Bricusse (Jekyll & Hyde) and Maury Yeston (Nine). Of special note is the track “The Mad Hatter,” from Wildhorn’s Broadway show Wonderland (opened April 2011).